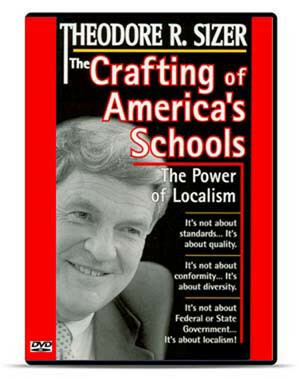 Theodore (Ted) Ryland Sizer (June 23, 1932 – October 21, 2009) was a leader of educational reform in the United States and was known for challenging longstanding practices and assumptions about the functioning of American secondary schools. 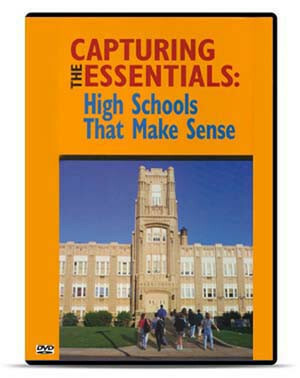 Beginning in the late 1970s, he worked with hundreds of high schools, studying the development and design of the educational system. Sizer received his BA in English from Yale in 1953 and subsequently served in the Army. He was a faculty member and later dean of the Harvard Graduate School of Education. While dean, he reorganized the school into seven departments, expanding the resources available for research (particularly in the area of urban education), while also increasing minority enrollment. He left Harvard to serve as headmaster of Phillips Academy in Andover, Massachusetts from 1972 to 1981, leaving there to lead a study of American high schools. 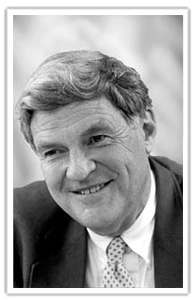 From 1983 to 1997, he worked at Brown University as a professor and chair of the education department, and in 1993 he became the Founding Director of the Annenberg Institute for School Reform. During his years at Brown, he authored most of his books, including his seminal work, Horace's Compromise, in which he examined the fundamental compromise at the heart of allegedly successful American high schools: students agree to generally behave in exchange for the schools agreeing not to push them too hard or challenge them too severely. In the same year, he founded the Coalition of Essential Schools based on the principles espoused in Horace's Compromise. 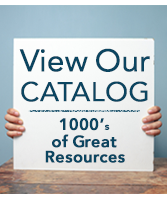 : High Schools That Make Sense, produced by National Professional Resources, Inc. in association with the Coalition of Essential Schools.